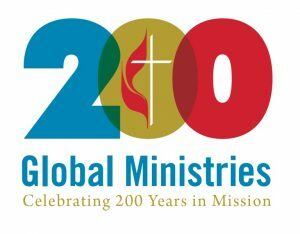 The bicentennial conference, “Answering the Call: Hearing God’s Voice in Methodist Mission Past, Present, and Future,” is co-sponsored by Global Ministries of The United Methodist Church and Candler School of Theology of Emory University. Additional support comes from the Emory University Department of History, the Interfaith Health Program at Rollins School of Public Health, Emory University, and the Religion and Public Health Collaborative of the Emory Center for Ethics. For additional sponsorship opportunities, especially to support the attendance of international participants, contact David Scott at dscott@umcmission.org.